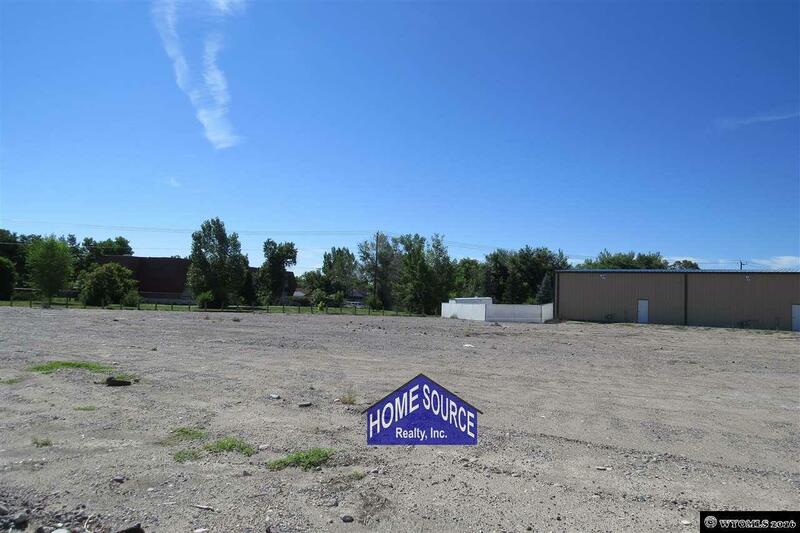 Prime Commercial Land! Lots 1, 2, and 4 of the Highway 789 Subdivision are located just south of the Hampton Inn. These lots are available for purchase individually, or as a package. Lots 1 and 2 are each over an acre and feature Highway 789 frontage. 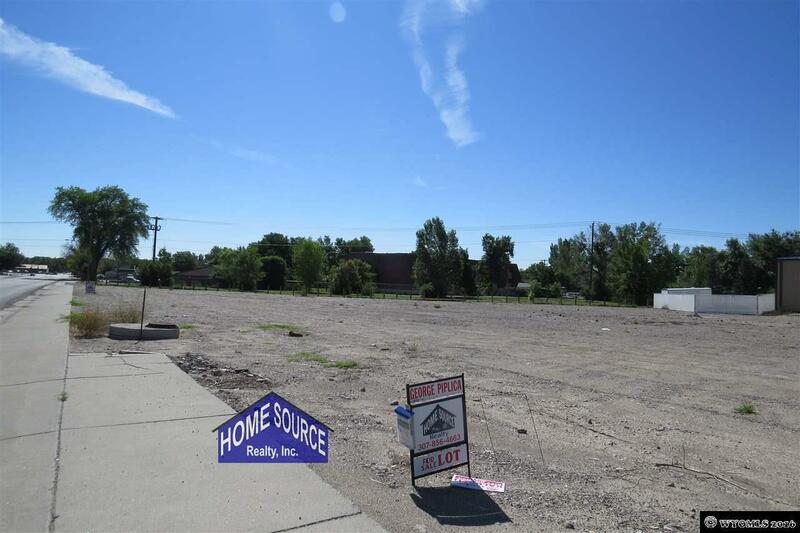 Lot 4 is 7.75 acres and is just off of the highway frontage. City water and sewer is available for all three lots.